Very Good. 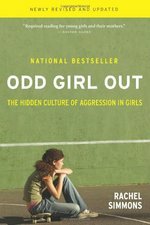 Identifies the subtle means by which girls behave aggressively toward one another and examines specific behaviors while explaining the importance of enabling girls to express anger and resolve conflicts. Trade paperback (US). Glued binding. 320 p. Intended for a young adult/teenage audience. Very Good. Identifies the subtle means by which girls behave aggressively toward one another and examines specific behaviors while explaining the importance of enabling girls to express anger and resolve conflicts. Sewn binding. Cloth over boards. 304 p. Intended for a young adult/teenage audience. Good. 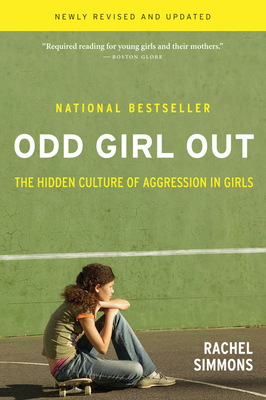 Identifies the subtle means by which girls behave aggressively toward one another and examines specific behaviors while explaining the importance of enabling girls to express anger and resolve conflicts. Sewn binding. Cloth over boards. 304 p. Intended for a young adult/teenage audience.